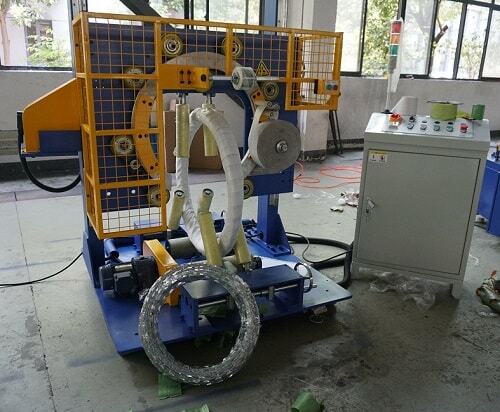 Automatic hose coiler manufacturer: Fhope packaging machiner co.,ltd. 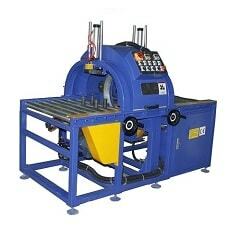 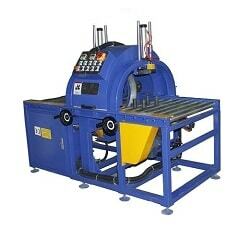 The leading supplier in China for hose coiler strapping machine. 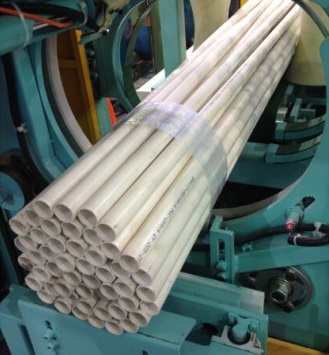 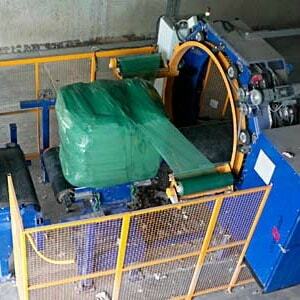 automatic coiler and strapping machine for high speed coil making the rubber hose and HDPE pipe. 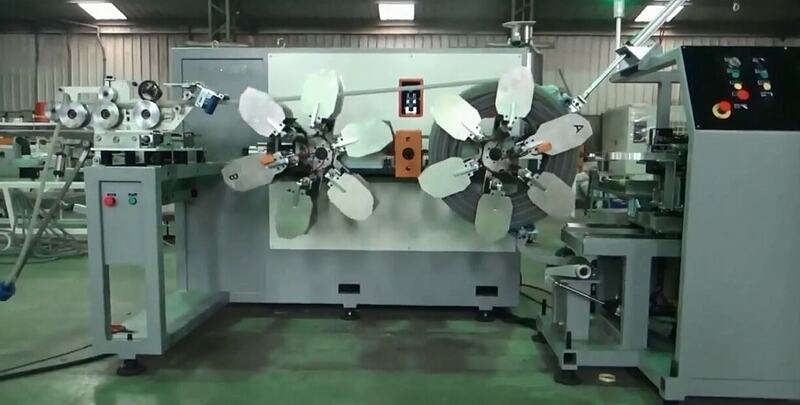 The speed is upto 100m per min. 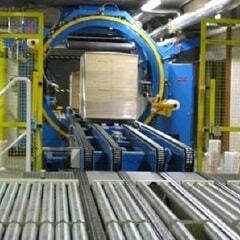 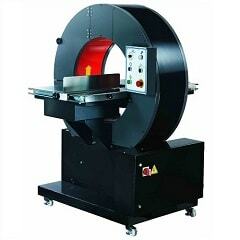 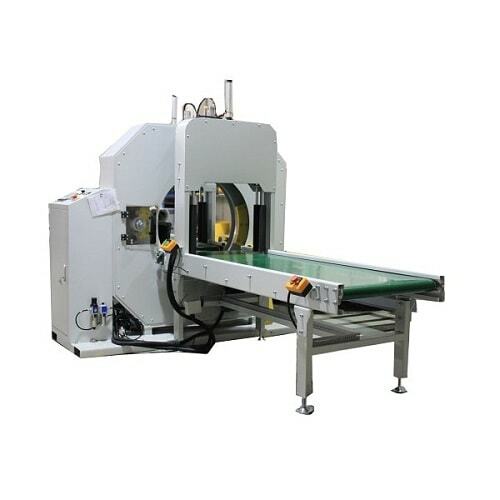 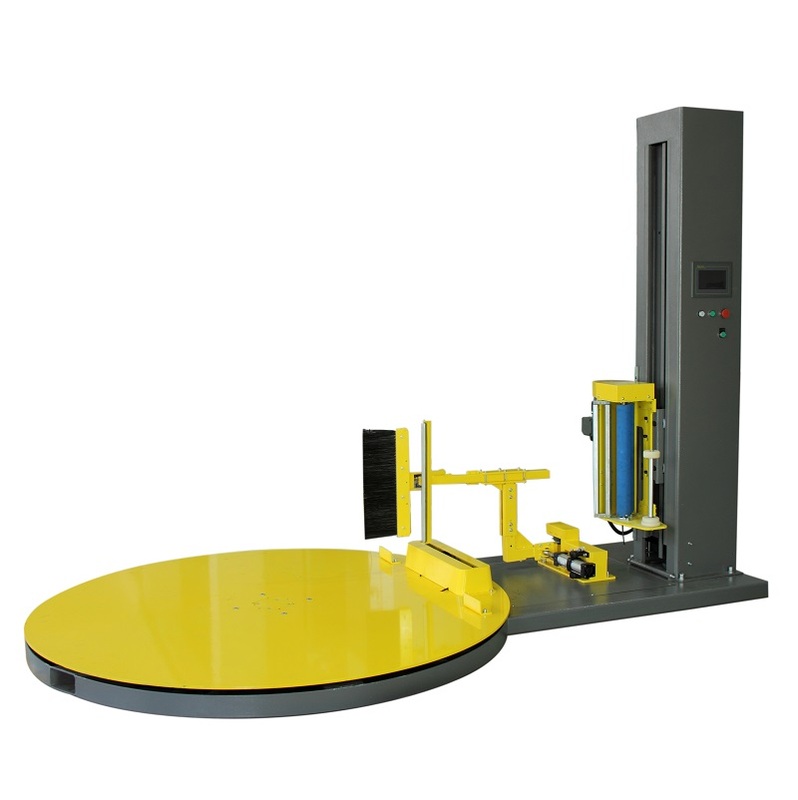 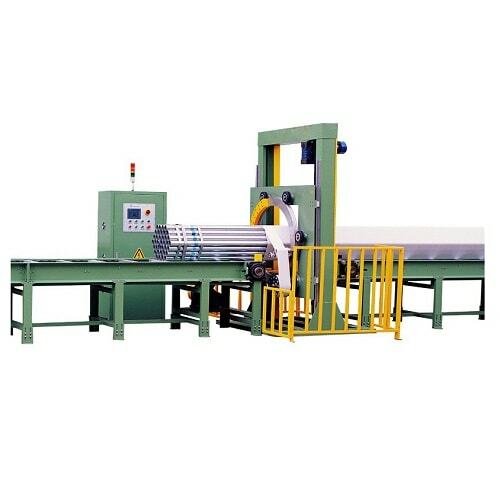 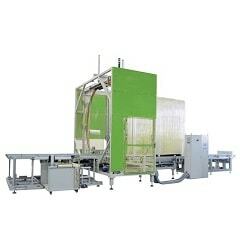 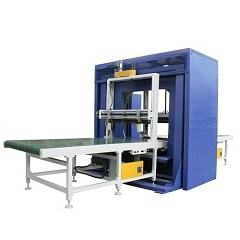 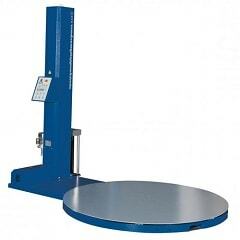 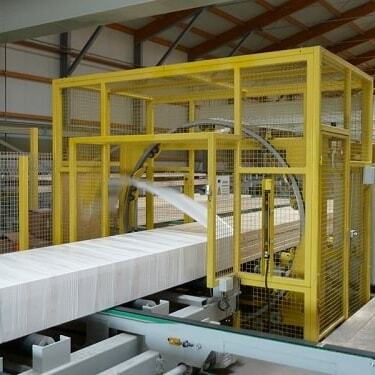 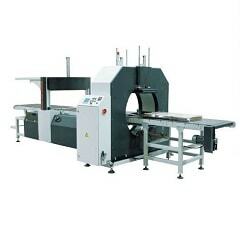 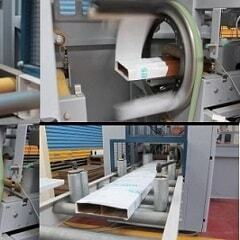 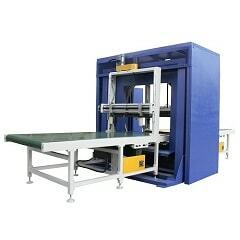 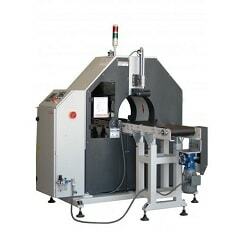 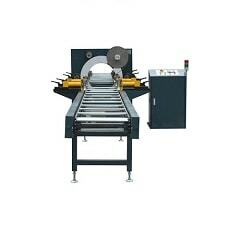 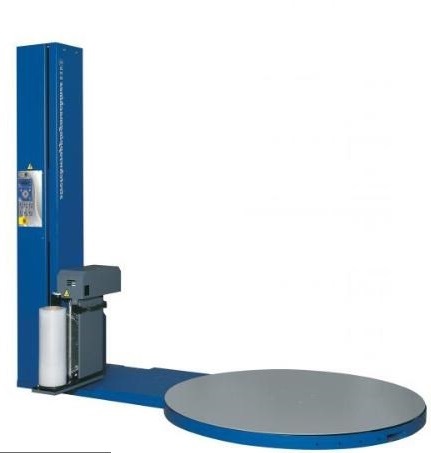 The strapping machine is an automation system. 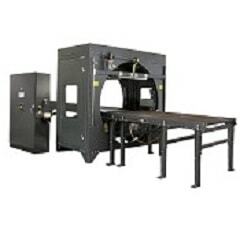 I had a meeting with my boss and we would like to buy two of your automatic coilers but would like to get one first and try it out. 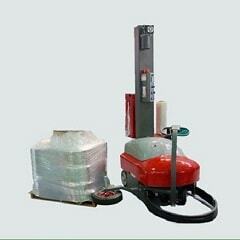 my problem is the price, could you work with us on the price? 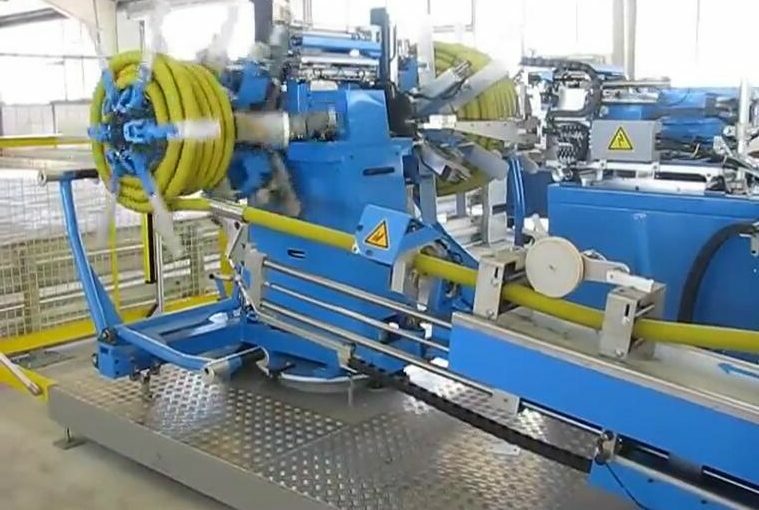 we are a hose manufacture company and we are in need of automatic hose coilers and wrappers, we are in the process on automating our equipment. 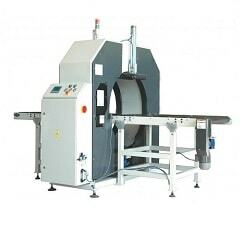 One more question. 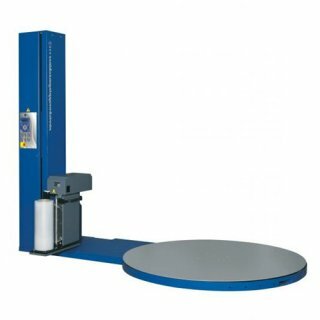 what are the dimensions of the tension control, including the height. 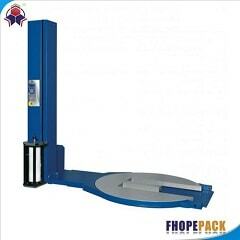 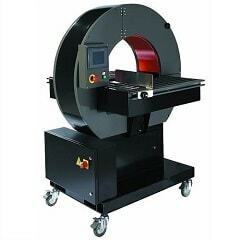 our machine is at the mezzanine area and we have limited space on the height. 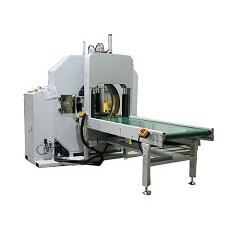 Posted on July 9, 2018 Categories Uncategorized1 Comment on Hello world!